SBHA provides a 24 hour, 7 days a week repairs service through its inhouse Maintenance Division, an appointment system and online repair reporting. We repair and re-let around 700 empty homes a year and deliver an annual investment programme of £6.5m. To find out more about our routine, cyclical and empty homes repairs services click here. To find more about our investment plans for SBHA homes click here. 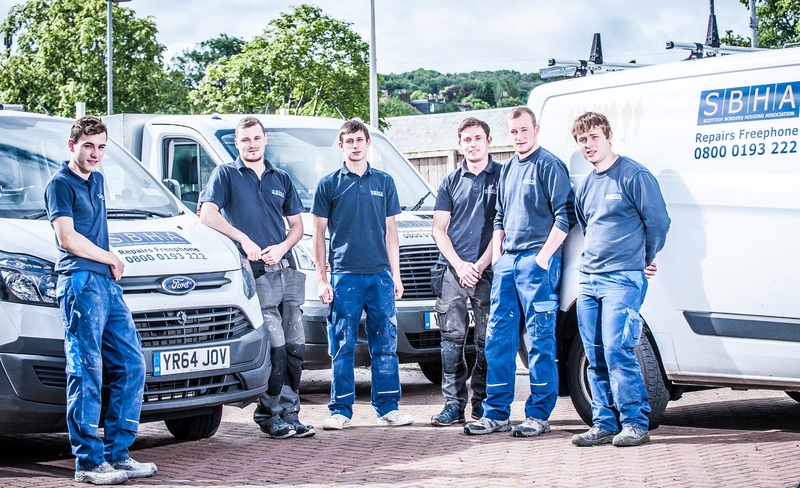 To find out more about or inhouse repairs team click here.